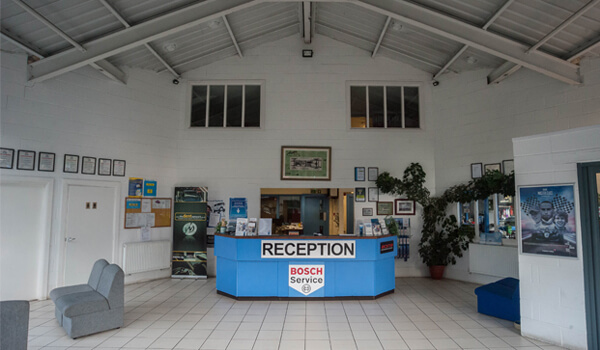 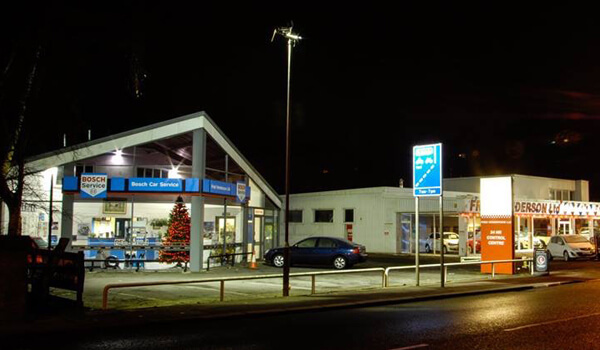 We have been servicing and repairing cars since 1973 - and are just outside Durham City. 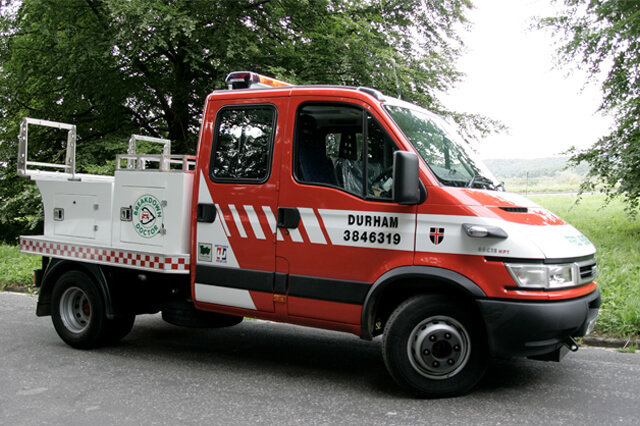 Our site is open 24 hours each and every day for the drop off and collection of customers vehicles and we are only a walk or short bus ride to Durham city. 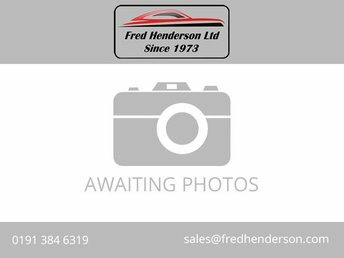 Please do not hesitate to contact us as we are sure that if you have a vehicle - we can help. 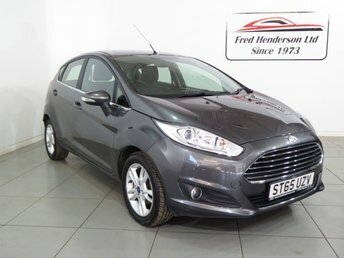 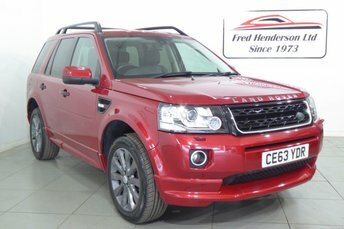 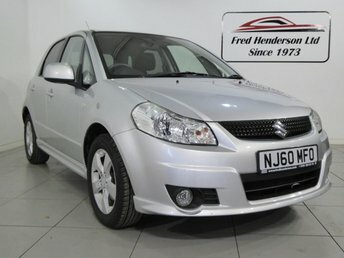 View our latest selection of new and used cars for sale in Durham City here. 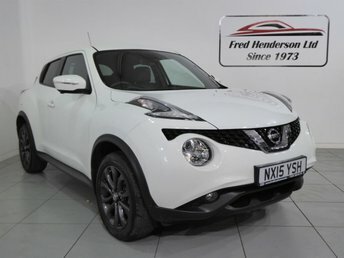 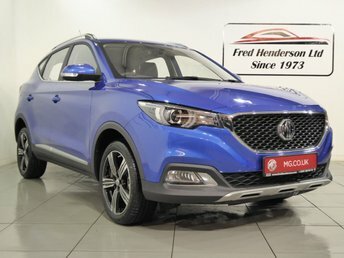 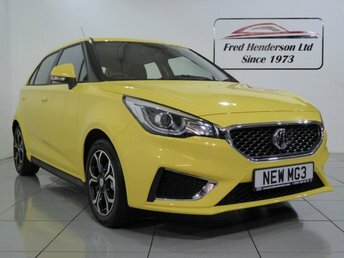 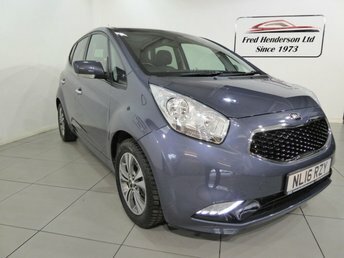 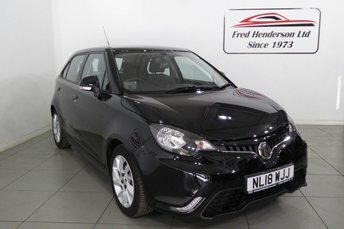 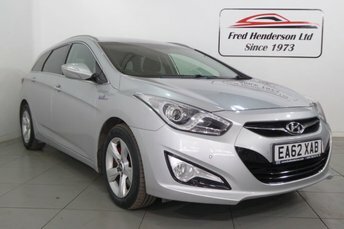 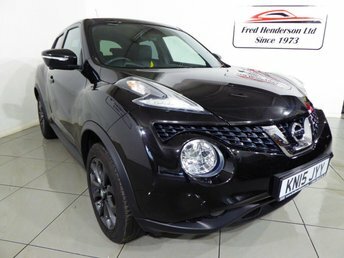 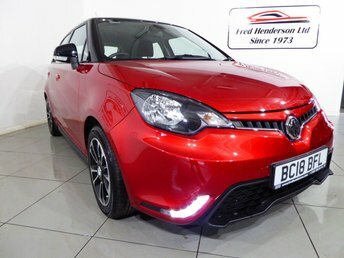 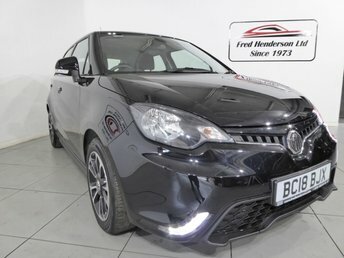 Click here to get in touch with Fred Henderson MG - quality new and used car retailer of Durham City.